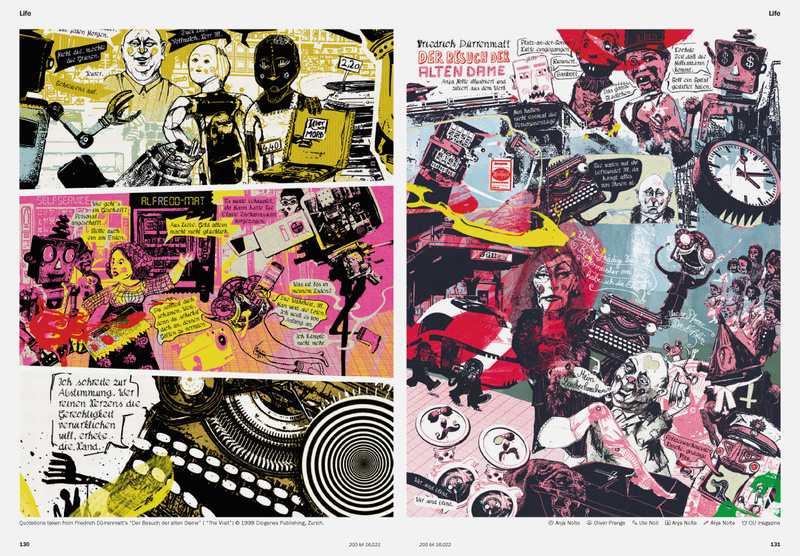 Today's short blog is meant as a reminder to illustrators worldwide to enter their best work done within the past two years for the seventh volume of Lürzer's Archive: 200 Best Illustrators worldwide. It will be published in June 2018 and at present we're putting together the jury. Submissions can be made until January 15, 2018 and should have been published in the areas of advertising, editorial or self-promotion. The acceptable file formats are JPG, JPEG, PNG, TIFF, TIF, PDF (Adobe PDF/ X-1a, PDF/ X-3). As for the image specifications, we need for low-res: 72 dpi, colormode RGB, 1280 pixels in width, 5 MB max. For high-res: 300 dpi, colormode CMYK (where possible ICC Profile ISOcoated_v2), 600 MB max. The ideal size is 165 x 113 mm. Submitters don’t need to upload both. It’s okay to upload high-res only right from the start. However, you can upload a low-res file first and add a high-resolution version later on (e.g. if your submission is preselected). As with all our publications, submission is free of charge. If your work is selected, we charge a modest fee per page to help cover printing costs. Yet you yourself decide how much of your work you would like to have published in the book. If you happen to work in advertising and have come into contact with illustrators whose work you think deserves publication in 200 Best Illustrators worldwide, please let us know, we would then contact them and invite them separately to be part of our next book. 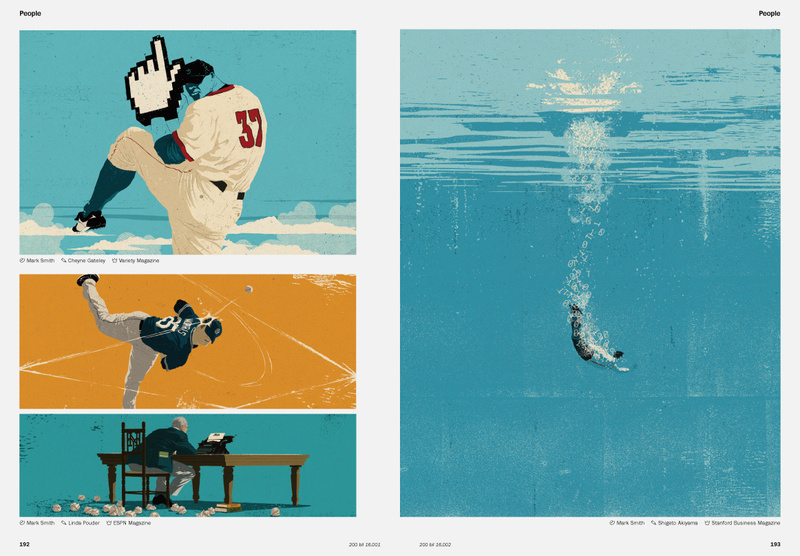 I'll leave you with some sample spreads from our most recent 200 Best Illustrators book (Vol. 16/17). In the gallery to your right you can see the covers of all the Illustrators’ Specials published. 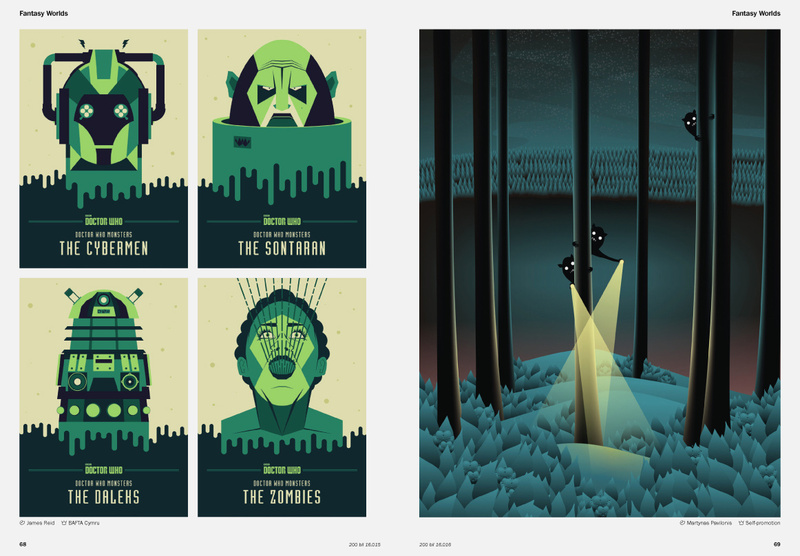 Left: Illustrations by James Reid for BAFTA Cymru. 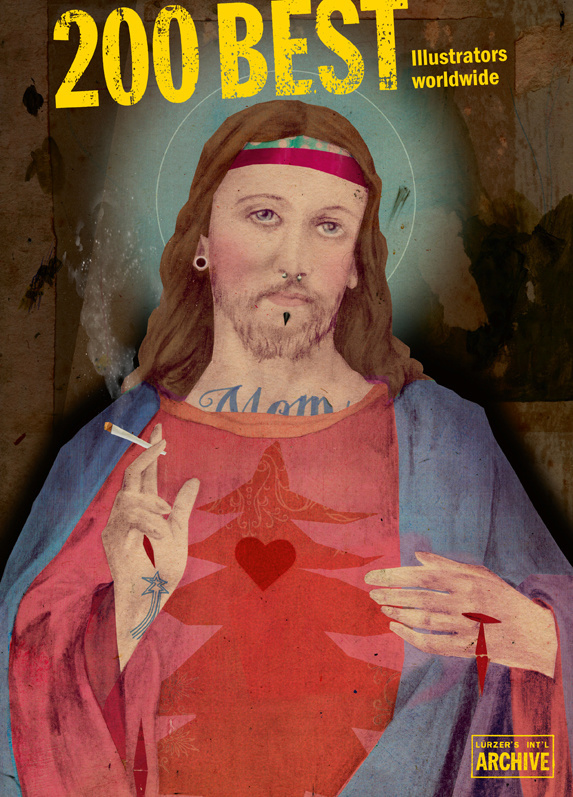 Right: Illustrator: Martynes Pevilores. 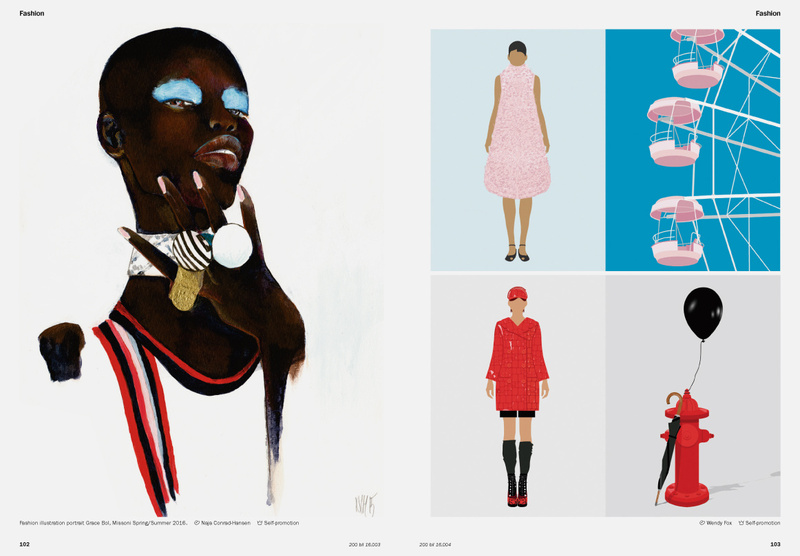 Spread shows illustrations for DU magazine by Anja Nolte. 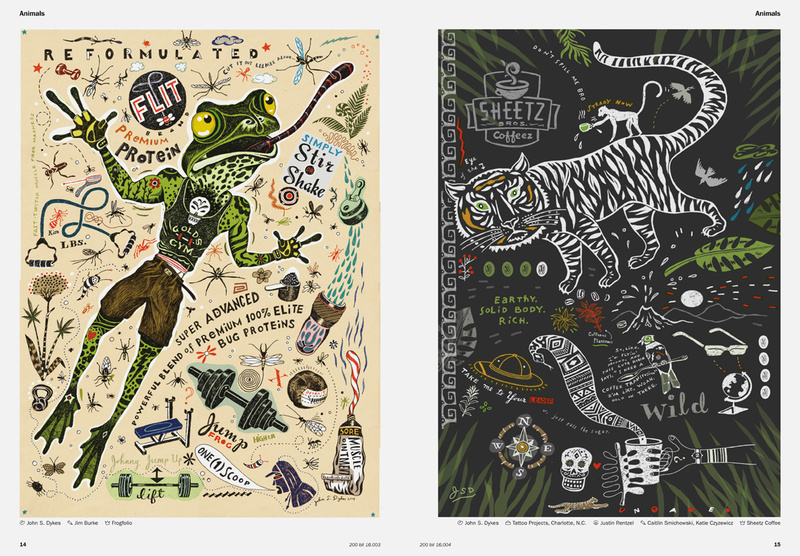 A spread featuring two illustrations by John S. Dyles. 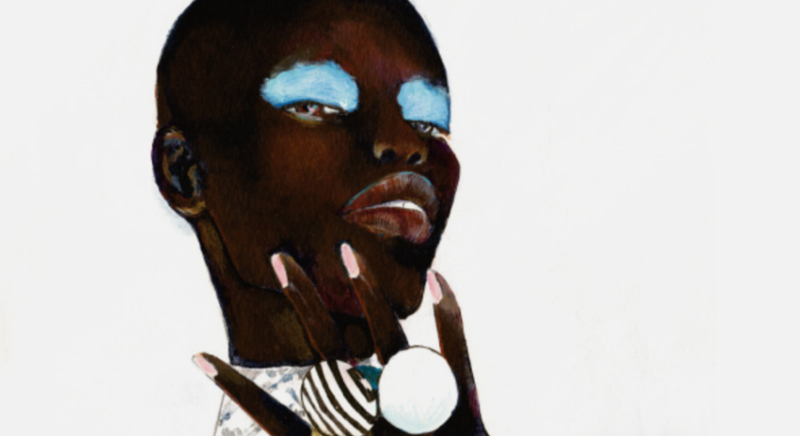 Left: Illustrations by Naja Conrad-Hansen for the Missoni's 2016 spring/summer collection. Right: Illustrations by Wendy Fox. Spread featuring illustrations by Mark Smith. 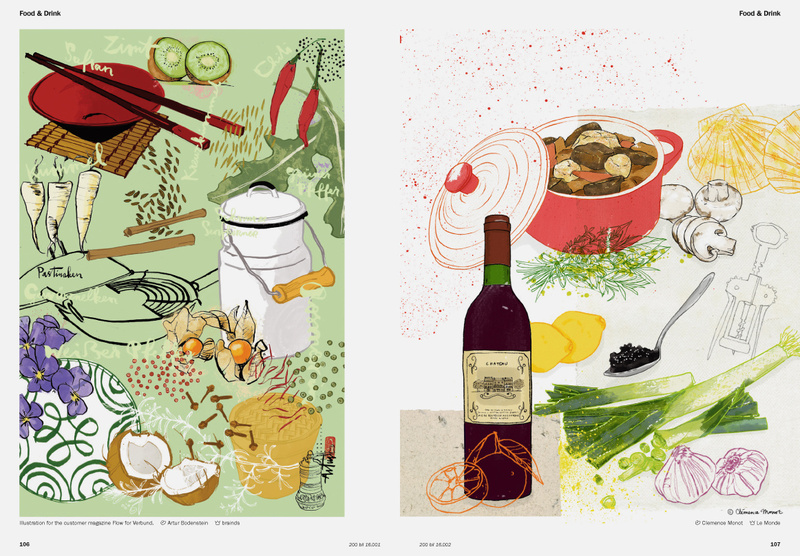 Spread from 200 Best Illustrators worldwide 16/17 featuring work by Artur Bodensten (left) and Clemence Monot (right). 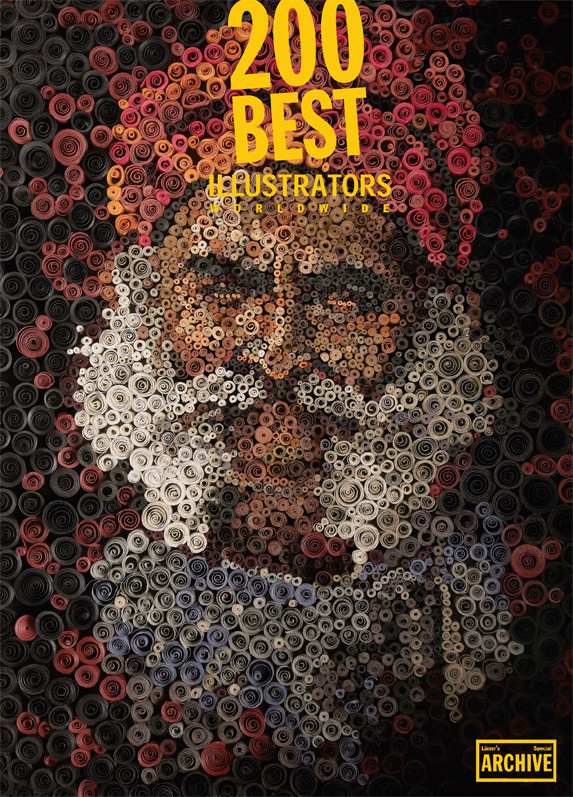 Here the covers of our previous volumes of 200 Best Illustrators. starting with the very first book, still entitled Commercial Illustration. The cover illustration was by Anita Kunz. 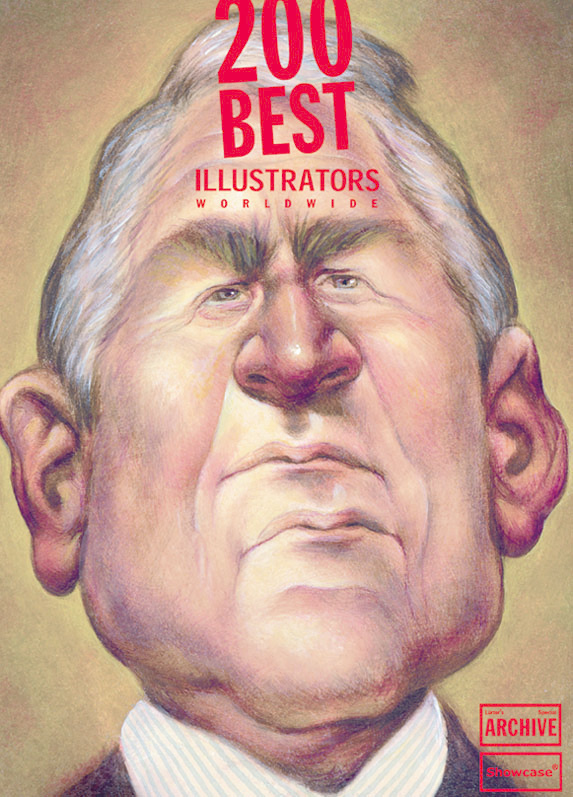 It was again Anita Kunz whose illustration of a "couble-talking" George W. Bush graced the second installment and came out in 2007. 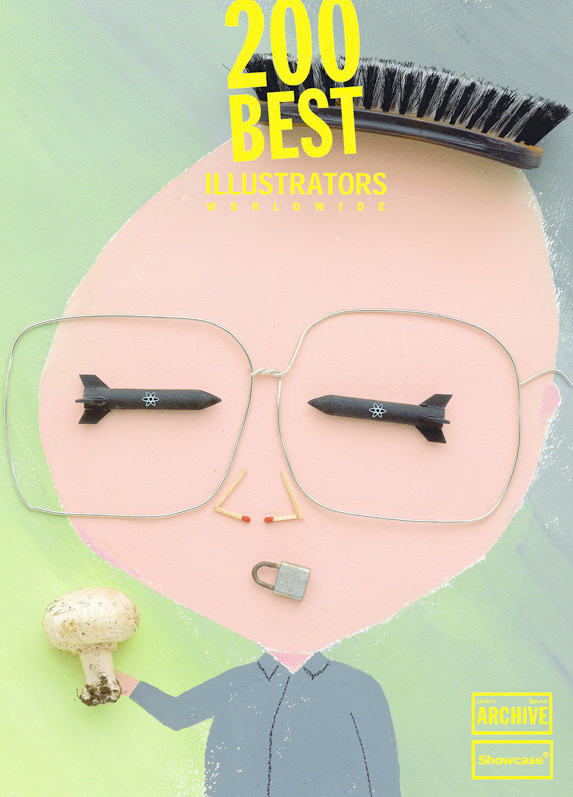 Hanoch Piven's depiction of North Korean dictator Kim Jong-Il (the late father of the current Wicked Witch of the East) on Vol 07/08 of 200 Best Illustrators worldwide. 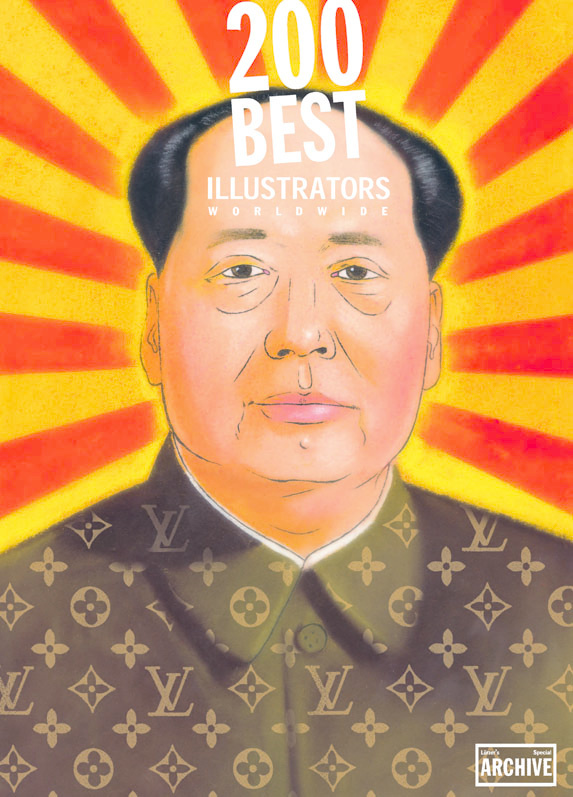 Edel Rodriguez' take on Chairman Mao on the cover of Vol.09/10 which turned out very controversial for us. We had to print a different cover for the Chinese market. 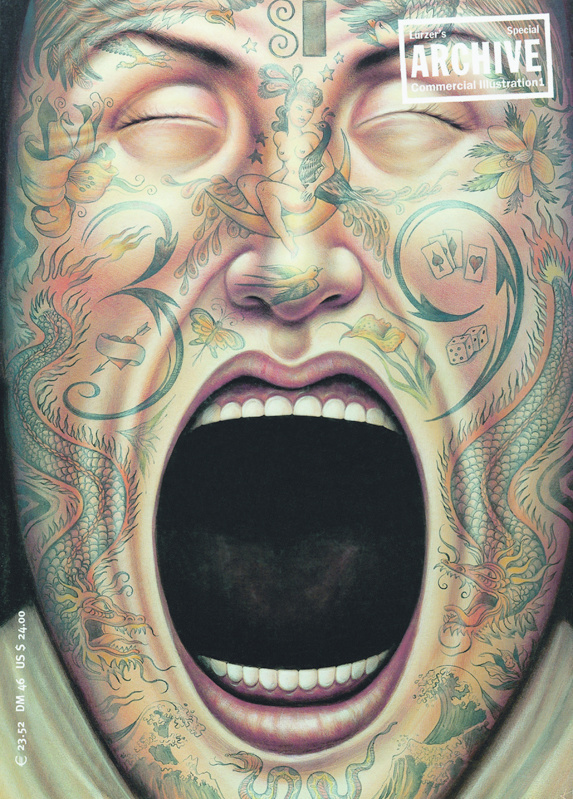 An illustration by Anant Nanvare featured on the cover of vol. 11/12. 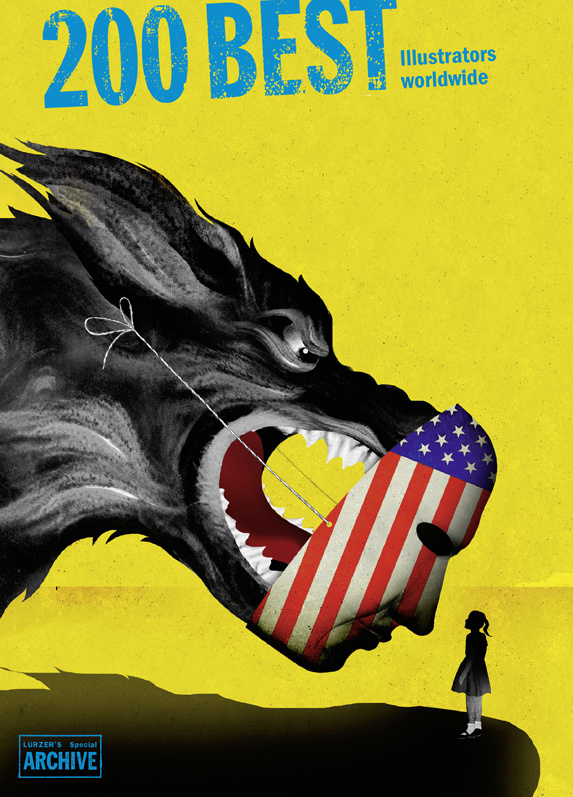 Brian Stauffer's vision os US foreign policy made the cover of Vol. 13/14 of 200 Best Illustrators. Two years ago, on the cover of Vol. 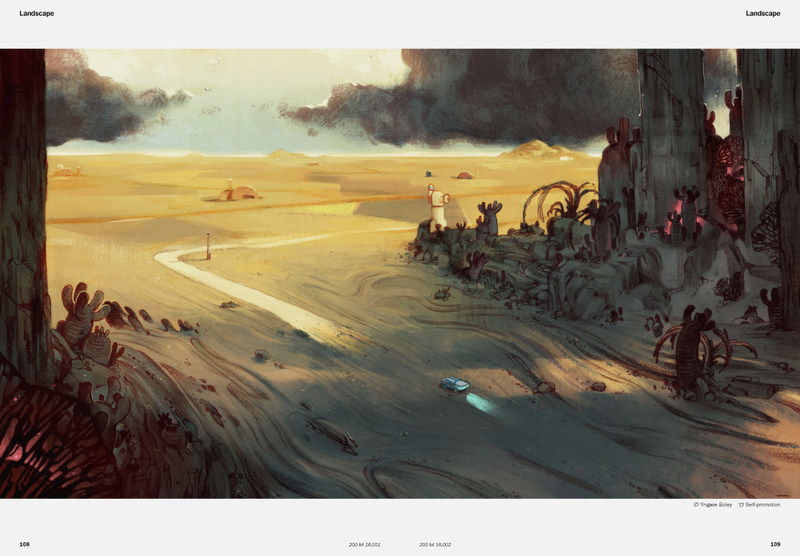 15/16 of the book we featured an illustration by Marco Wagner.